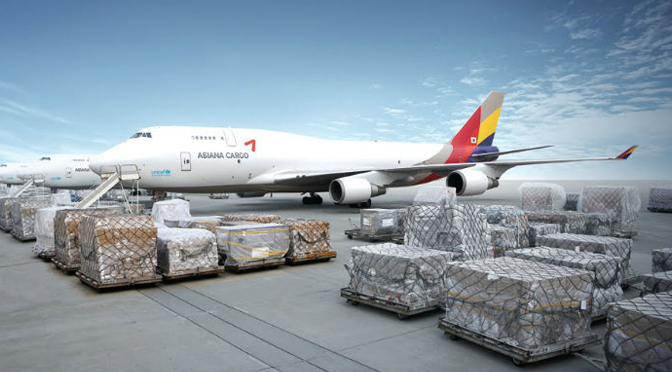 As per the data released by The International Air Transport Association (IATA), the demand for global air freight rose more than 12% during the month of May, this year. Measured in terms of Freight Tonne Kilometer (FTK), the month of April saw the demand surge by 8.3%. As business owners, it is important that you look for ways that turn your business more efficient. Now, there are a number of ways to go about it. 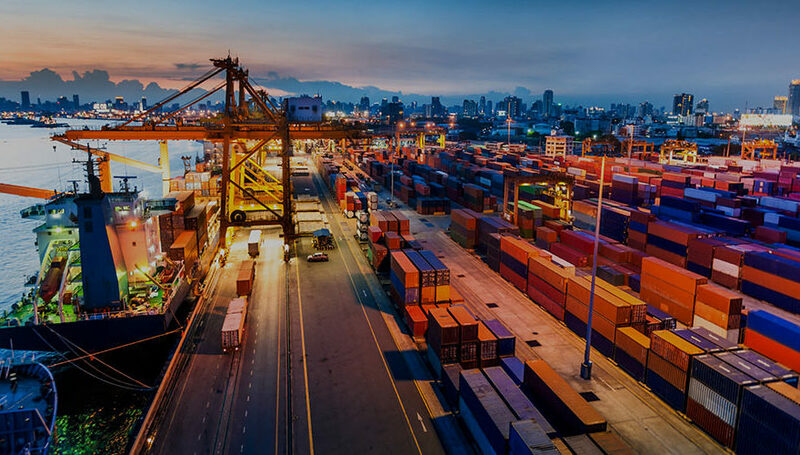 Embracing the air freight shipping option is perhaps the most important one and does wonders for your business. 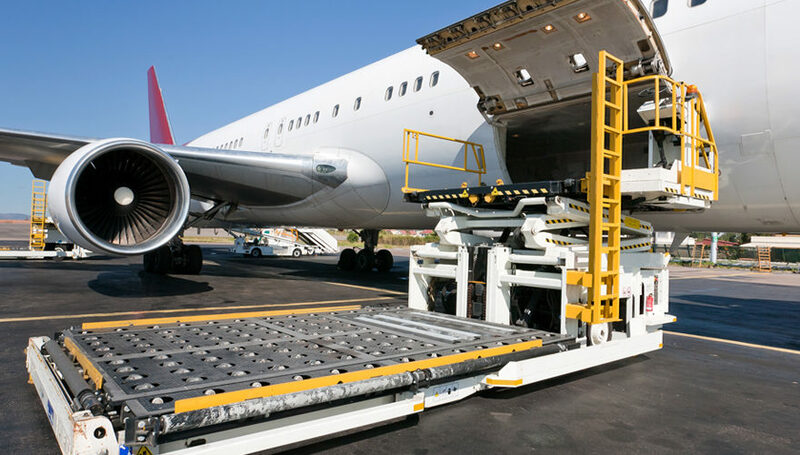 Air transportation is the 20th century’s gift to the world and involves mobility of material and men by air.